Stand Up Paddle Surfing: Well, the surf was KINDA good today.... hope you scored, I did. 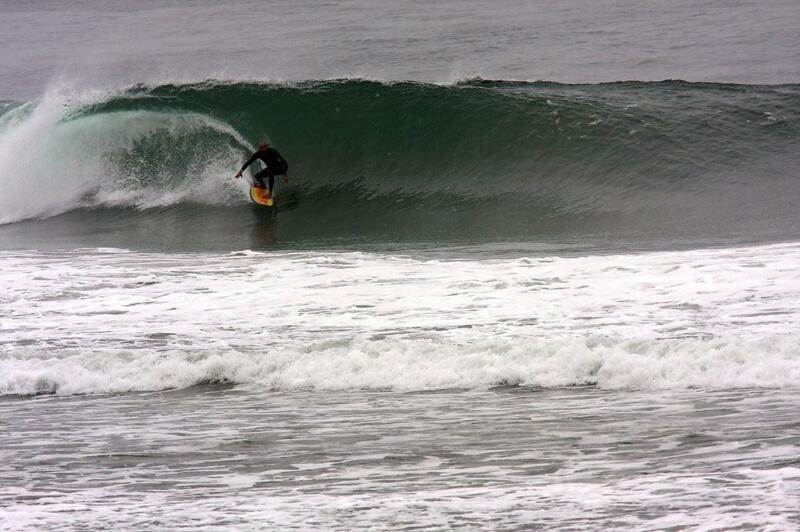 Well, the surf was KINDA good today.... hope you scored, I did. 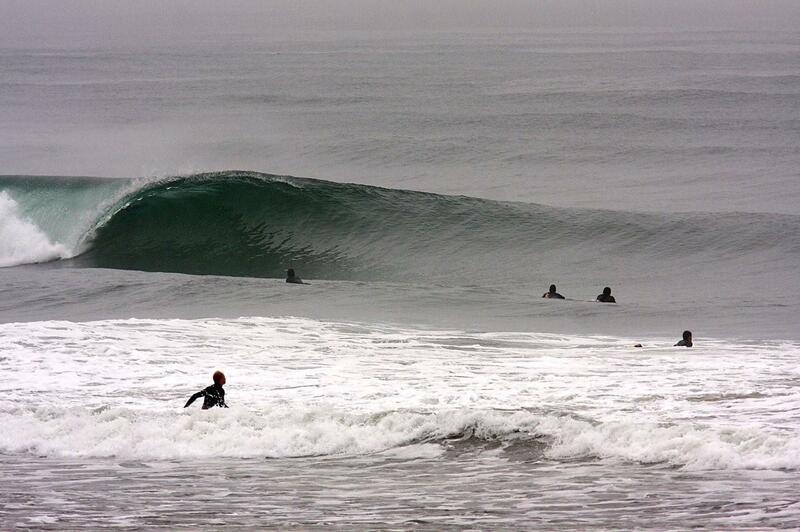 Photo: Just down the street... below sea level and ready to snap your neck, your board and your desire to surf. More photos to come- but not too soon because I'm chasing these next couple of swells up the coast. Santa Barbara Part I... here I come. Hide your beer and your women (just kidding about the women). Dude, That "EMPTY" barrel is just straight "SICK"!!!!!!!! Was that after the morning session at Date St. just a wee bit south? Dave looks good and a Fo' Sho Rippa!